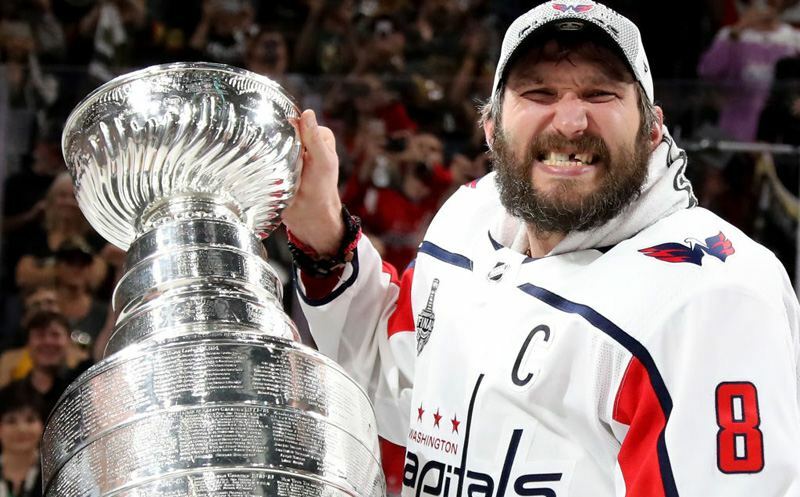 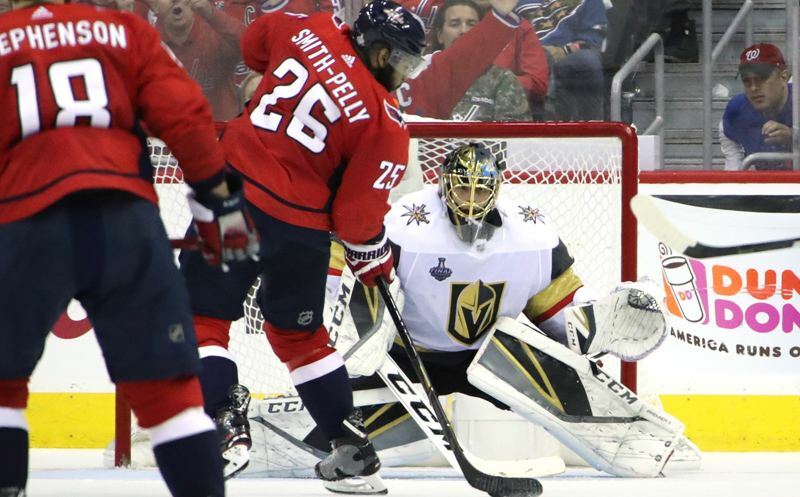 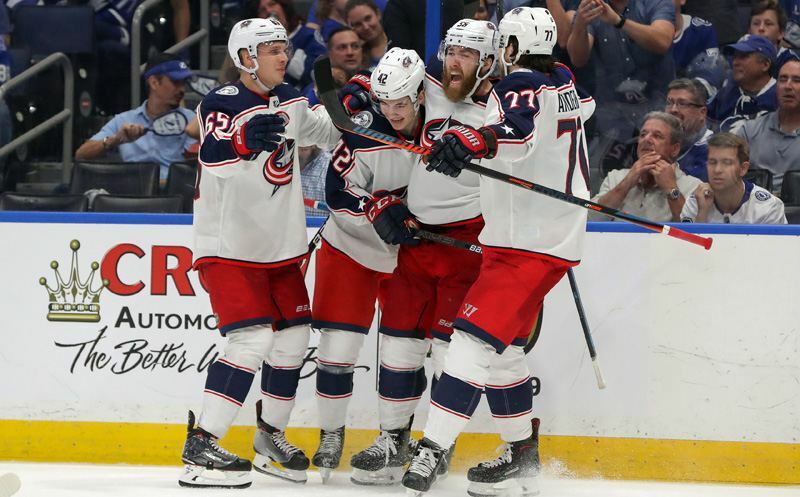 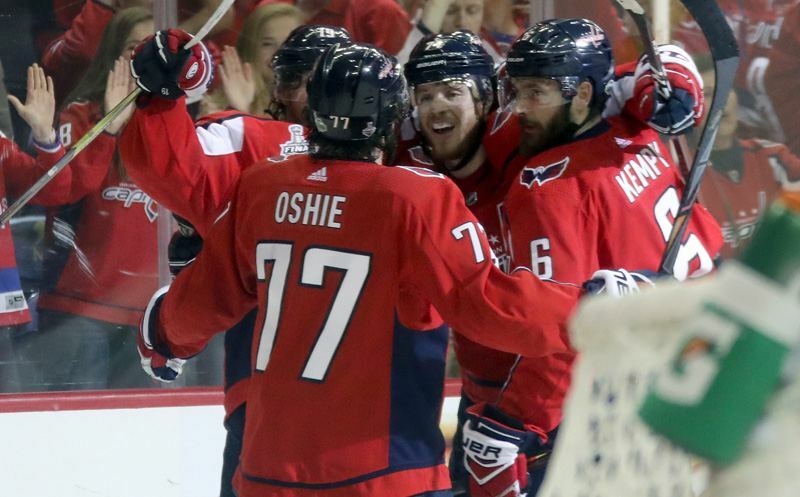 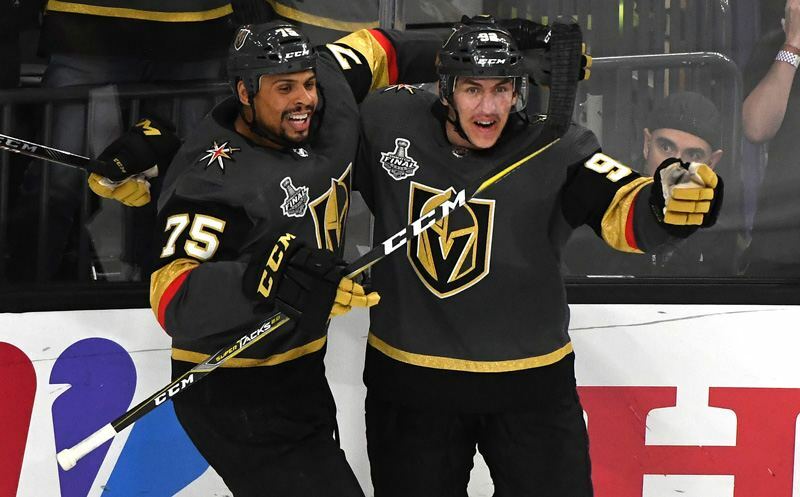 WASHINGTON, DC – The Washington Capitals scored four goals in the third period to beat the Pittsburgh Penguins 6-3 on Saturday night in Game 5 of the teams’ Eastern Conference second-round series. 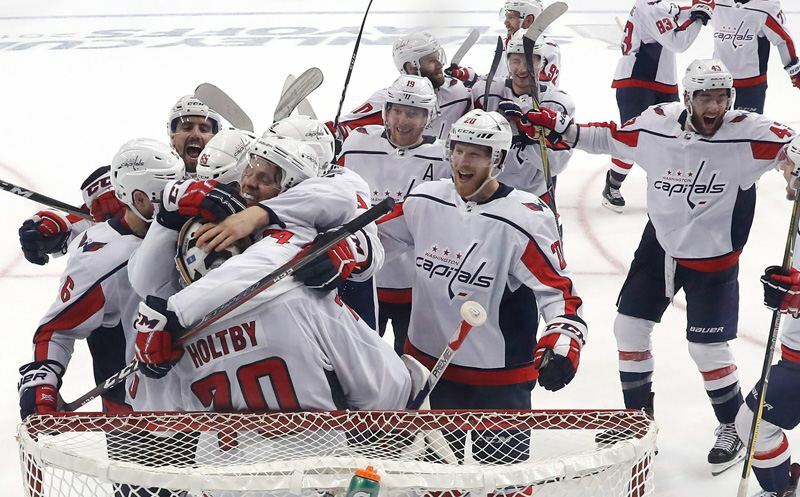 The Capitals lead the best-of-seven series 3-2 ahead of Monday’s Game 6 in Pittsburgh. 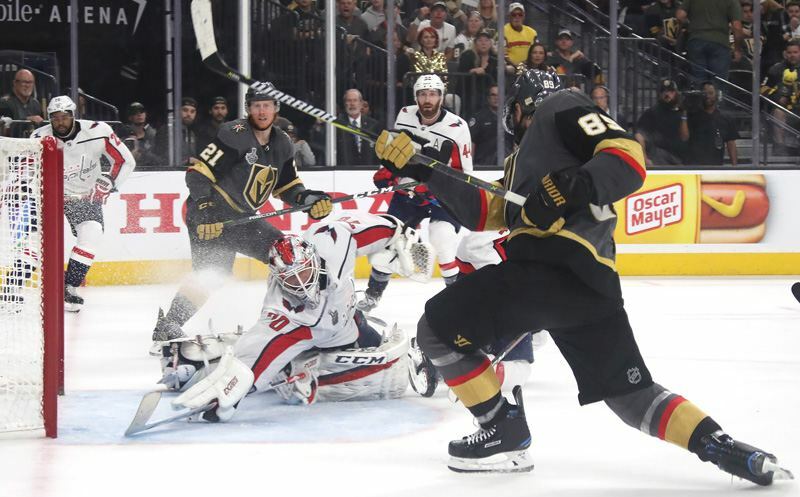 Sam Rosen and Darren Pang called the action on NBC Sports Radio and Westwood One.